The sound-based communication service that connects you with your loved ones. A simple press of a button will play a one second song to let your loved ones know that you are thinking of them. We developed a companion smartphone app. 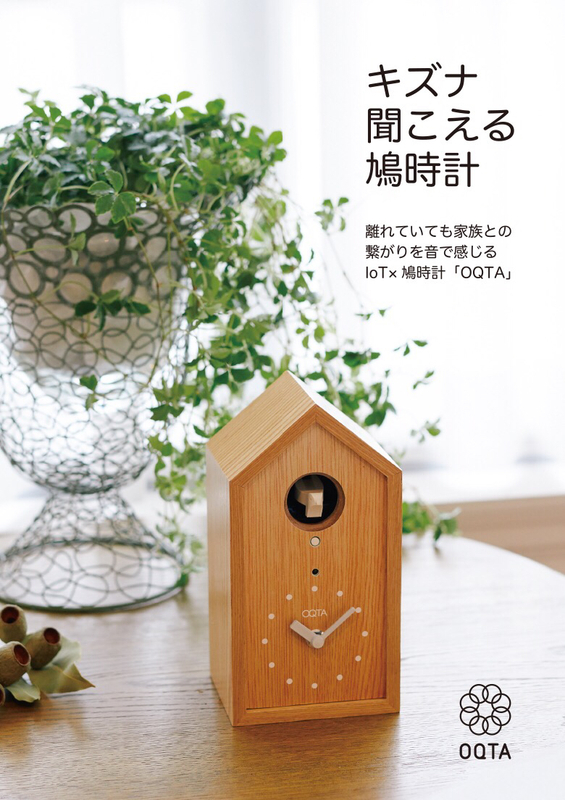 The app was developed so that even older people, who tend to dislike smartphone apps, can find the app to be intuitive. New titles to spend free Life Points on, updated daily and weekly! 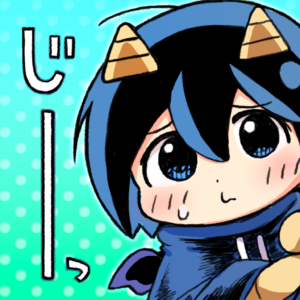 A brand-new Manga App brought to you by AMATA, delivering titles from action to romance. Start reading immediately after downloading the app, with none of the hassles of registration or logging in. The vertical scroll style allows for easy reading with one hand, while flipping your device on its side will enable full-spread viewing. Enjoy manga the way it was meant to be, even on your smartphone. A smartphone game based on the popular comic Akuma no Memumemu-chan by Keitarou Yotsuya, currently serialized in SHUEISHA’s Shounen Jump+. Developer for the Tactical Board Game RPG『ANTIQUE CARNEVALE』. Featuring gameplay elements of board games such as Chess and Reversi combined with Turn-based Command Battle elements, resulting in an intellectual PVP title that is both instinctively straightforward and easily accessible to a wide range of players. Previously distributed via Yahoo! JAPAN’s newest game platform「Yahoo! Games GAMEPLUS」. As a member of the production committee, participated in the planning and production of the FINAL FANTASY XIV Dad of Light Television Drama series, which began airing on MBS/TBS’s late night Dramaism time slot, among others, starting April 2017. A highly anticipated series amongst the Spring drama lineup. Based on a true story from the blog posts of a Final Fantasy XIV player, a revolutionary project in many ways, not only as the first real-life dramatization of the Final Fantasy Series, but also as the first collaborative work between a seasoned veteran actor and an up-and-rising star amongst other notable aspects. 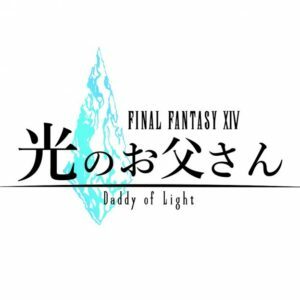 Please click here for the Official Website of the「FINAL FANTASY XIV Dad of Light」television drama series. 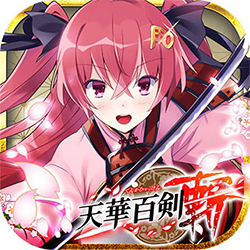 Developer for the Bishoujo Sword Action title『TENKAHYAKKEN -ZAN-』, based on the Tenkahyakken project serialized in the monthly Dengeki G’s Magazine and developed as an Action RPG for the smartphone. Play as various “Mitsurugi” (Sword Maidens), characters based on famous swords, and battle your way through demonic entities known as “Magatsuki” (Possessed Evil Spirits) utilizing slashes and charge attacks. 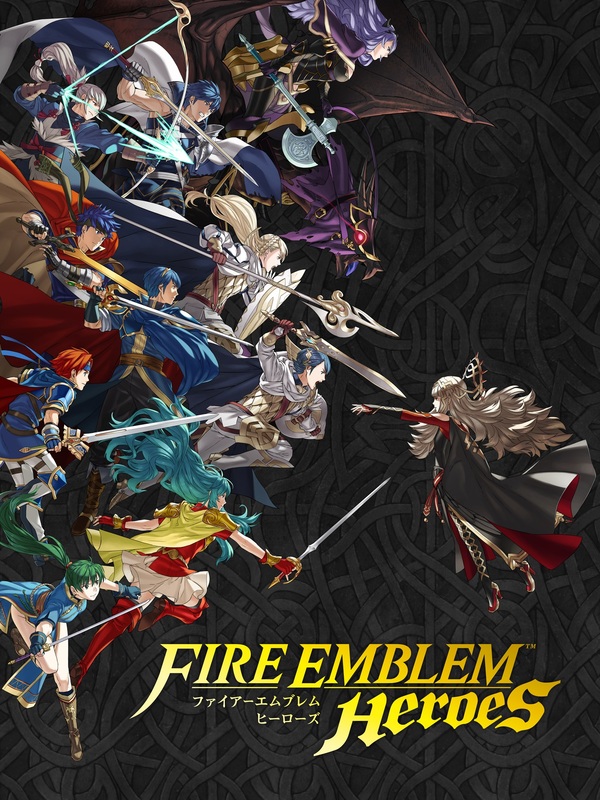 With battles designed specifically for the smartphone, the ability to summon heroes from past series, and a growth system that lets you strengthen your heroes by learning new skills, set out on your very own adventure that will take you beyond the boundaries of the past Fire Emblem series. AMATA worked on Unit Images and Animation Design (various parts). VR Escape / Adventure Title『Last Labyrinth』. Exhibited and met with great reviews at the “Tokyo Game Show 2016” (September 15th ~ 18th / Makuhari Messe), and honored with the “Best VR/AR Contents” award as one of the most outstanding AR/VR works at the『Laval Virtual Awards 2017』, Europe’s largest convention. A critically acclaimed unique and interactive experience showcasing the possibilities of the VR medium, featuring simple controls based on non-verbal communication coupled with distinctive game world settings. A Basketball Manager game set in the world of the pinnacle of Basketball Leagues, the NBA! A sports game unlike any other! 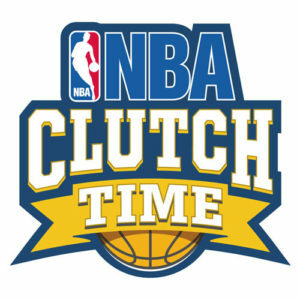 Officially approved by the NBA! An action-packed Basketball game featuring over 500 real-life professional players! With all 30 NBA teams making an appearance, build your own dream team and battle it out for the number one spot in the NBA!! 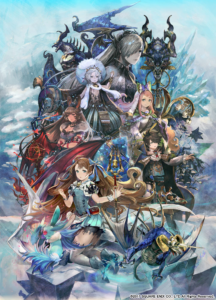 The latest in the 『FINAL FANTASY』series makes its debut on the smartphone! The world of「Orience」, beseiged by the neverending conflict over “Crystals”. 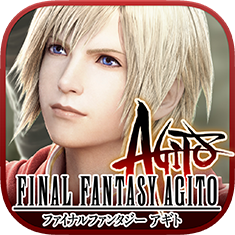 Assume the role of a Cadet, one who seeks to become……「Agito」, Messiah and Savior of the world. With the「Akademia」as your base, interact with your allies and collect information as you carry out your missions, and experience the world of Orience. “Watch and Touch” battles easily enjoyable to all. Activate classic FF Magic and Special Attacks at the tap of a finger! Tap the「Killsight」icon on on-screen enemies to deal massive amounts of damage. Craft new weapons and equipment and strengthen your abilities with materials from missions. Deeper levels of complexity in character customization, and higher difficulty missions available for challenge. Raid missions involving all players are available on weekends, featuring massive raid monsters. Level-up your characters during the weekdays and put yourself to the challenge! Full responsibility for the planning, development and operation of Unity3D utilizing, Client-Server based game. 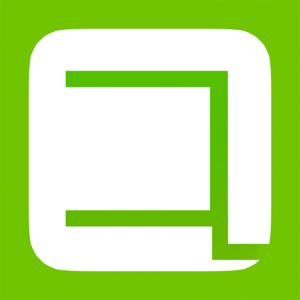 SQUARE ENIX CO., LTD., AMATA K.K.